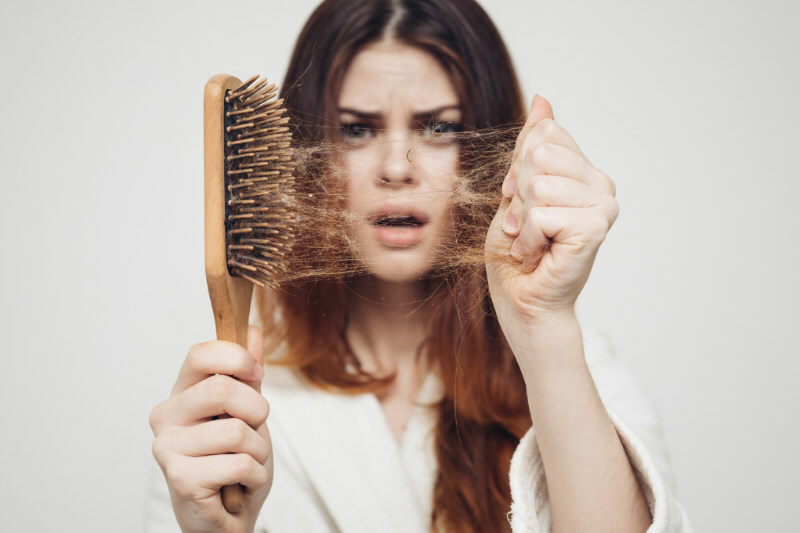 Hair loss has multiple potential causes, the most common include your diet, potential mineral deficiency, medications, stress, illness, and of course your genetics. Over 60% of the population suffer from some form of thinning by the age of 40. There are no guarantees that you can stop hair loss and regrow lost hair, but you can give your strands the best possible chance of remaining intact. . Guest post by J. Weathers. Avoid heat based hair products - Heat weakens hair proteins. Constant heating and drying can lead to brittleness and fragility, therefore you should reduce heat based practises such as hair straightening and blow-drying. 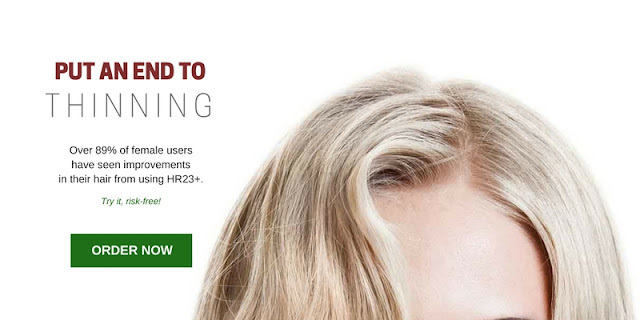 Heat based products do not cause pattern baldness, but they do not help women who are prone to thinning hair. Cut out chemicals - Always opt for natural and organic hair products. These types of products are safer to use and far kinder to your strands. Many of the most well-known hair styling brands are filled with chemicals that just aren't good for your hair, especially if you already suffer from hair loss, so try and avoid them at all costs. This can also be said for bleaching your hair on a regular basis. Cut down where possible. Go easy of the styling products - Thick gunky styling gels and clays can play havoc with your hair, and they can cause serious damage if you already suffer from thinning hair. Try and avoid these types of products, and opt for natural, less harmful solutions. Hair styling products will not cause pattern baldness, but it certainly won't help if you are already experiencing the early effects of balding. 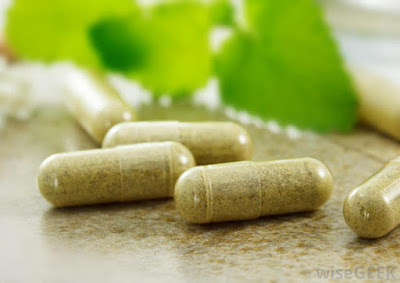 Take hair vitamins - The most important aspect of fighting hair loss is the way you treat it, and hair vitamins have never as popular as they currently are. Talk with your medical practitioner first, but you might like to consider using supplements to prevent hair loss. To get an idea of what sort of supplements are popular on the market, you may like to read Supplements for Treating Hair Loss. Live well - It's no secret, the better you look after your body, the more your hair will grow. Be sure to pack your diet full of healthy hair foods such as vegetables and high protein snacks. It is also worth educating yourself on what sort of foods you should avoid. The artificial sweetener, aspartame, has been cited as a cause of hair thinning and hair loss. Food additives can also have a negative effect. See a specialist - If you've tried all the above and everything else you can think of, then be sure to see a hair specialist who may be able to help you with your problem. Beating baldness is not easy, and this is something that can take a lot of time to get to the bottom of. Finding an effective treatment plan can take some people months, and even years. So, weigh up your options, speak to the right people, do your own research, and sooner or later (hopefully sooner) you'll fall into an effective hair care routine.